One of the two rats in the above picture isn’t really a rat. 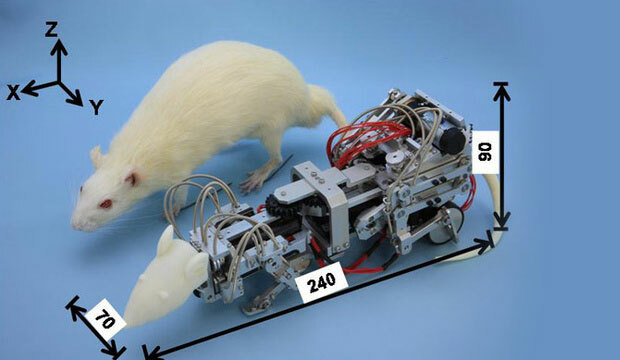 One of the two rats in the above picture is, in fact, a robot. Look closely and you can just barely figure it out. Meanwhile, the rat that isn’t a robot is seriously depressed, because that’s what this robot specializes in: rat depression.